Humour to rival Pratchett and a plot line that gets deeper and darker as you go. 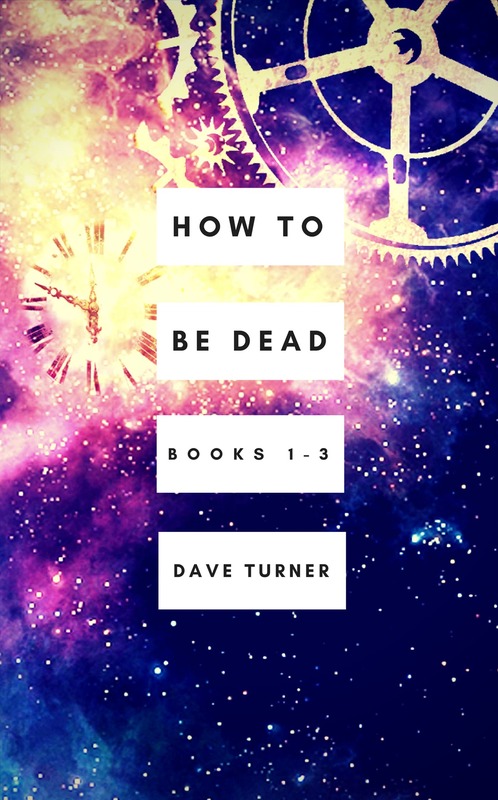 The first three stories in the How To Be Dead series (How To Be Dead, Paper Cuts and Old Haunts) are now collected together in one handy box set! Dave Marwood is trapped in a soul-crushing dead-end job. He’s in love with his work colleague Melanie and his only friend Gary is a conspiracy theory nut. His life is going nowhere until he has a Near Death Experience – though Death thinks of it as a Near Dave Experience. He discovers gifts he never knew he possessed and a world he never dreamed existed. A world where the Grim Reaper is a hard drinking, grumpy Billy Joel fan and the undead are bored, lonely and dangerous. A world where Death and his office staff must protect humanity from ghosts, zombies, vampires and medium-sized apocalypses.